As you probably know I'm a bit of a sucker for hair products with argan oil in it and not long ago I wrote a post about all of my hair products containing it. On a boots haul the other week, I finally decided to try OGX renewing argan oil of morocco. I had been eyeing it up for a while now and when I saw that it had been reduced I thought why not give it a go. It smells awesome and kind of reminds me of the beach. 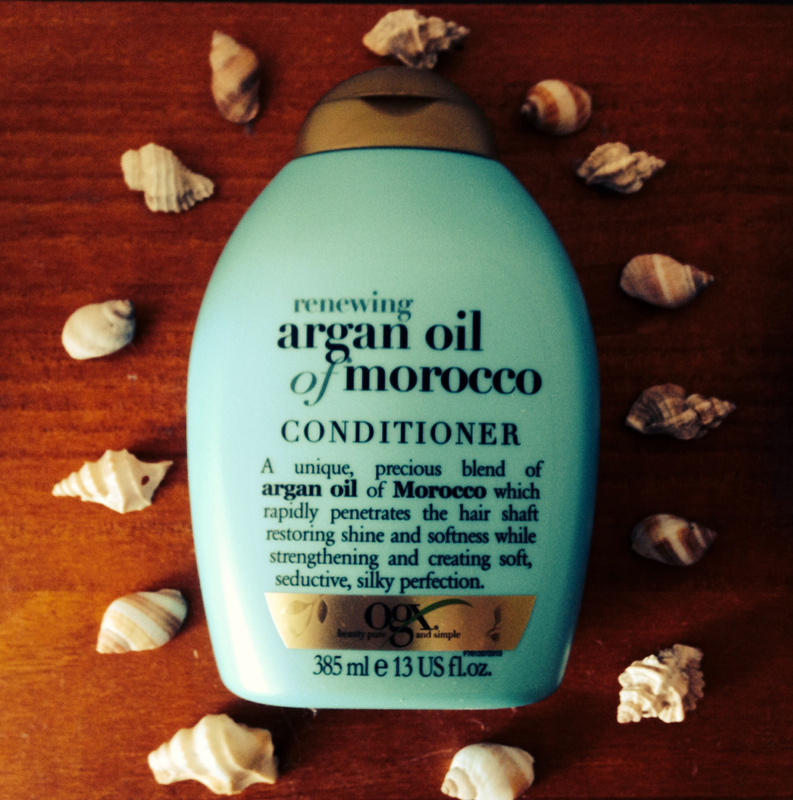 It's a thick and enriching conditioner and my hair feels great since using it. I would definitely buy it again and I cannot wait to get the shampoo as well.